Back in the ’90s, I had several friends working on the original Magic School Bus TV series, and my friend Joe and I co-wrote a comic strip based on the show. 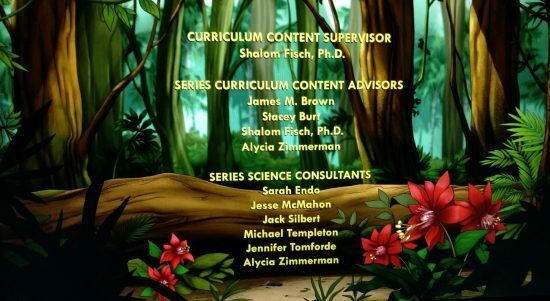 So it was an honor and a thrill to be a science consultant on the rebooted series, The Magic School Bus Rides Again, which just debuted on Netflix. In this first batch of episodes, I worked on the ones dealing with magnets and the nervous system.